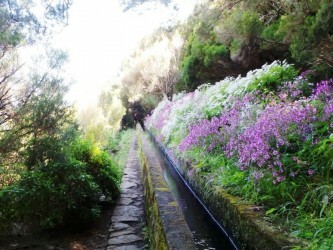 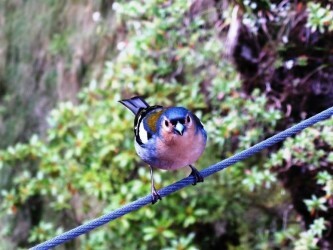 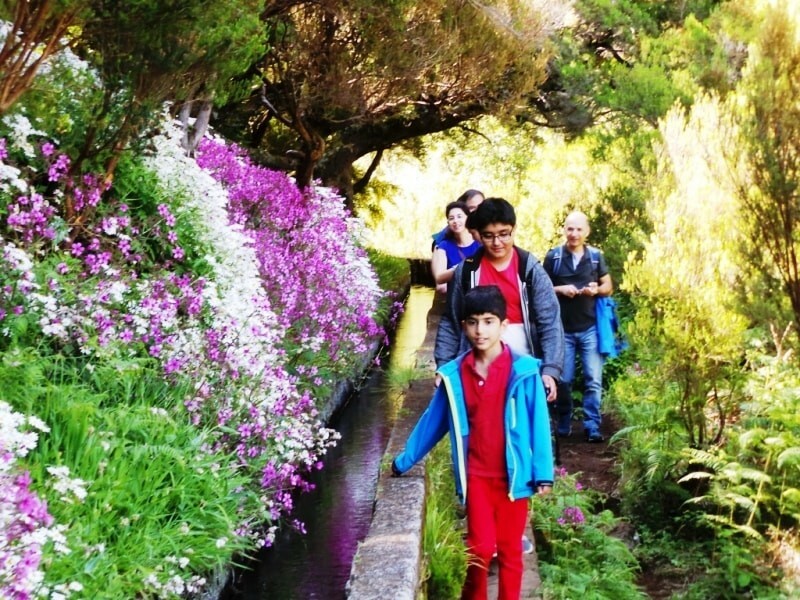 “25 Fontes” Levada Walk is one of the most visited in Madeira. 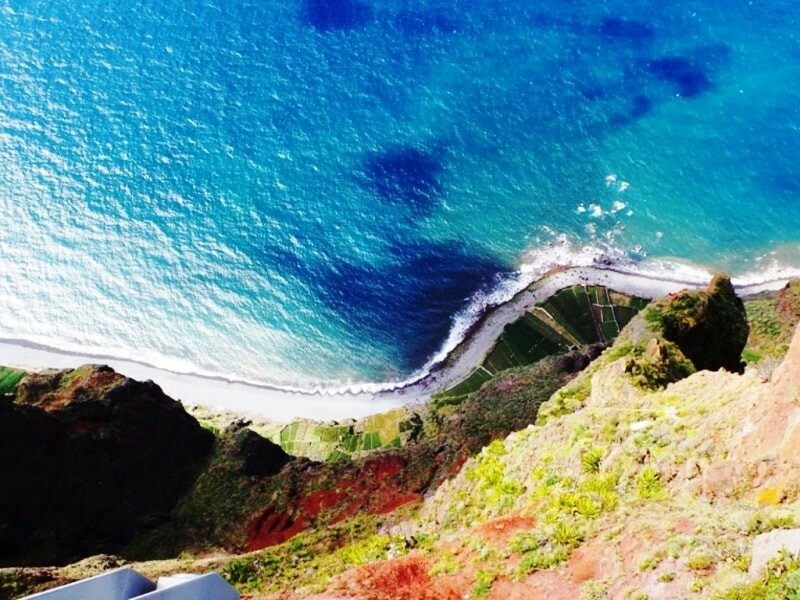 Cabo Girão, the highest cliff in Europe. 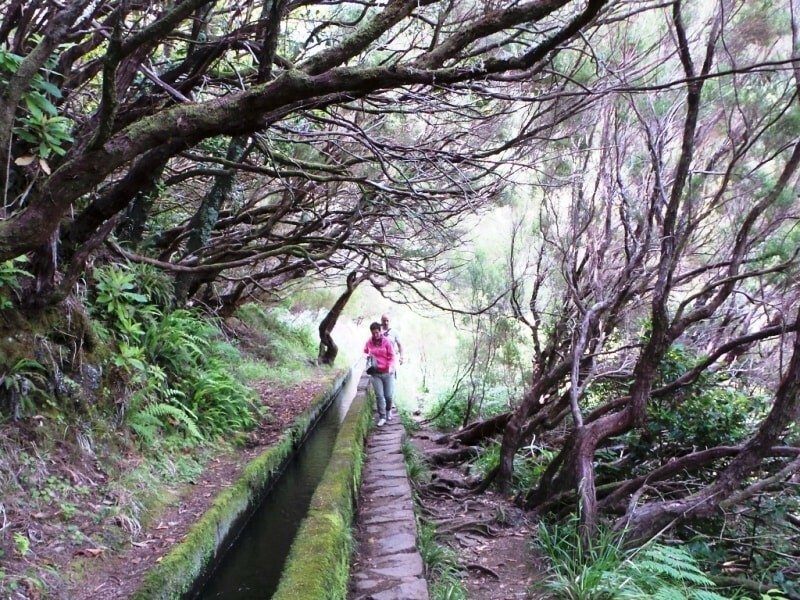 Departing from Funchal we go to Rabaçal at Paul da Serra in Calheta, where the “25 Fontes” Levada Walk starts (3 hours +/-). 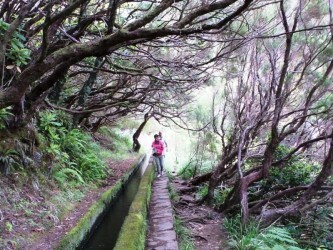 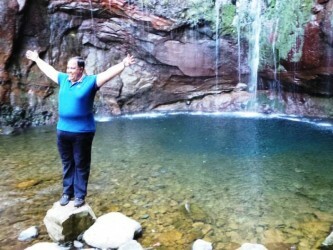 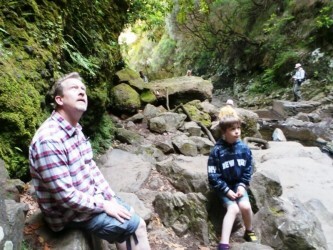 After this spectacular levada we go for lunch (not included) in a typical Madeiran restaurant. 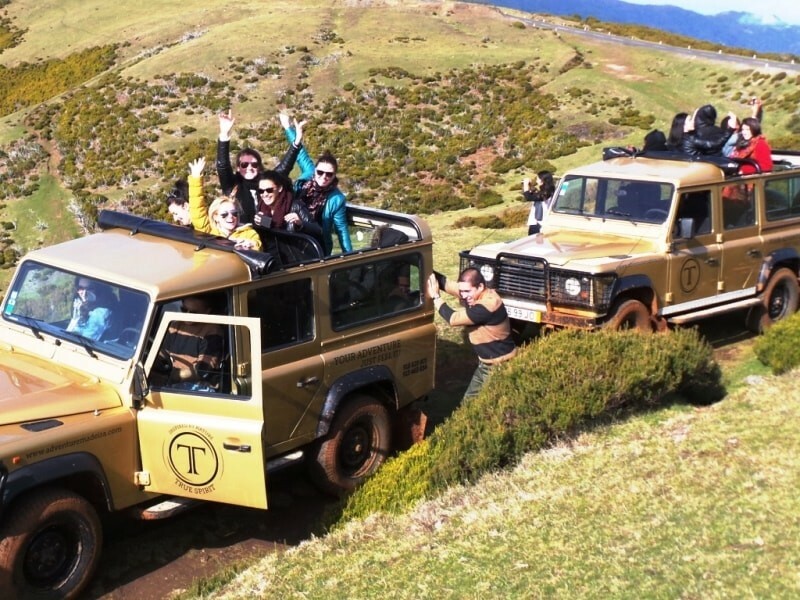 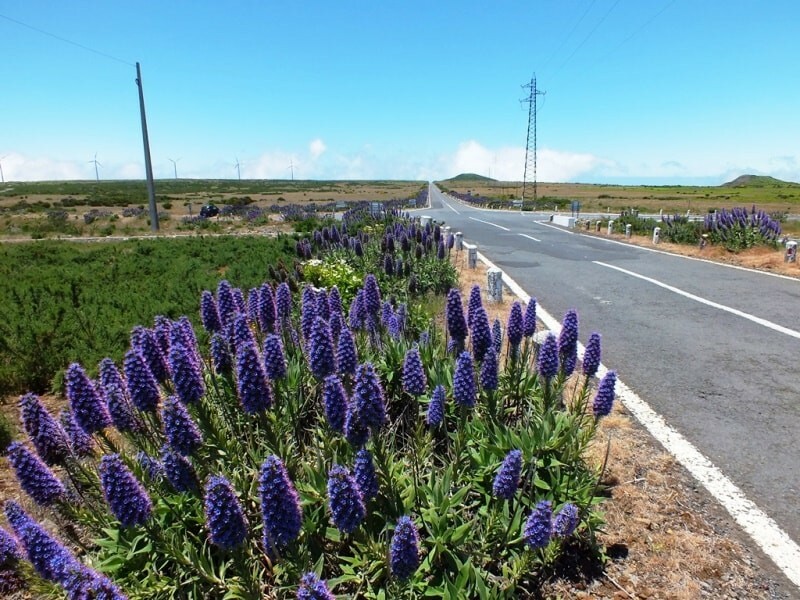 After lunch, we continue our tour off road to Ribeira Brava. 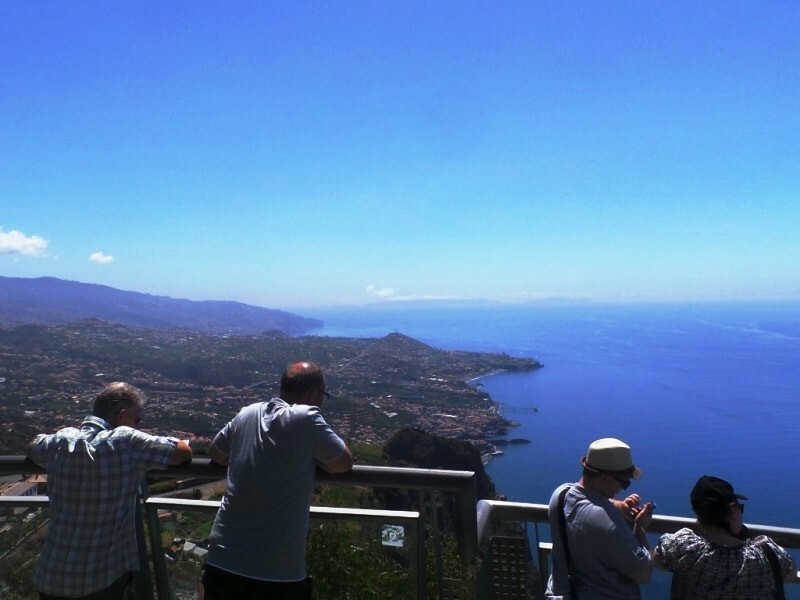 Free Pick up Between Funchal - Caniço. 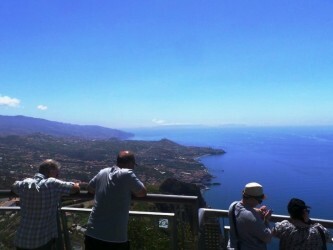 Pick Up start 08:45h in Funchal area. Other localities pick up hour must be arranged. 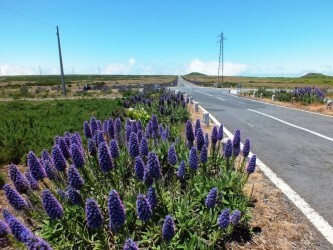 Outside this areas extra fee for pick up.